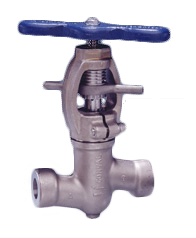 The Steam-Trac ST-350 is designed speciﬁcally for steam service to 350 PSI. 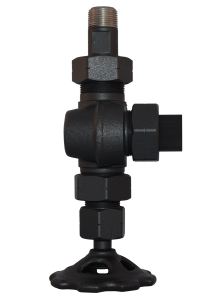 The reﬂex borosilicate glass has prisms molded into the process side which will display black for water and white for steam. 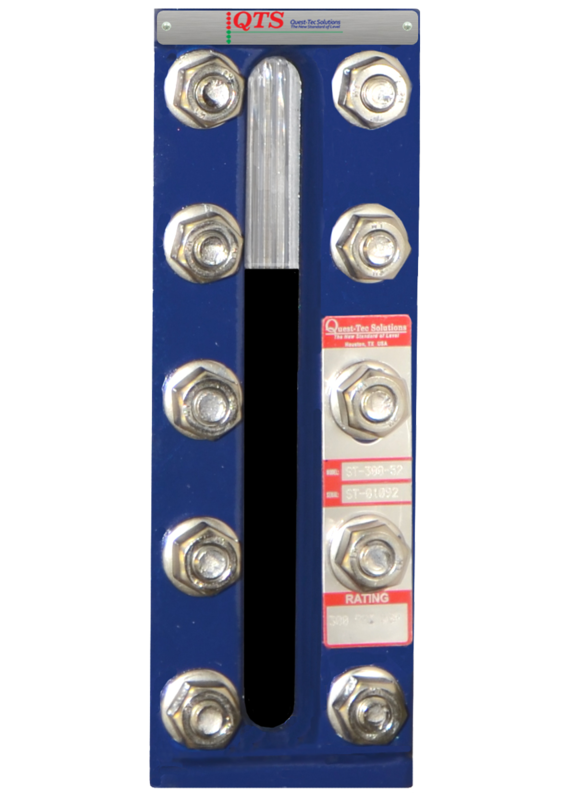 be used as a Direct Reading Sight Glass for compliance to ASME PG-60. Since water appears completely different than steam, it is not necessary to have overlapping sections. 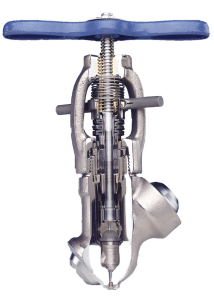 Multiple section gauges will have a continuous chamber constructed of a single piece of bar. Recessed gasket seats and a forged cover make the ST-350 easy and inexpensive to maintain. Live-loading with spring washers is standard and will ensure maintenance of original torque value in cyclic conditions. Inconel ™, Monel™ and other materials. HQ Mica shields – (.009 to .012). 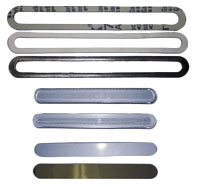 All other gasket and shield materials are available in standard gauge glass sizes. Any/all level gauge components are available. Please consult factory.